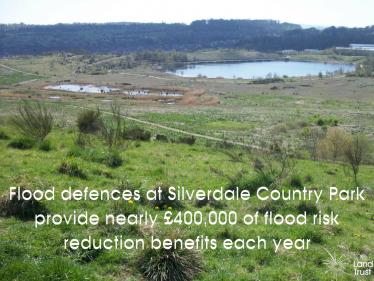 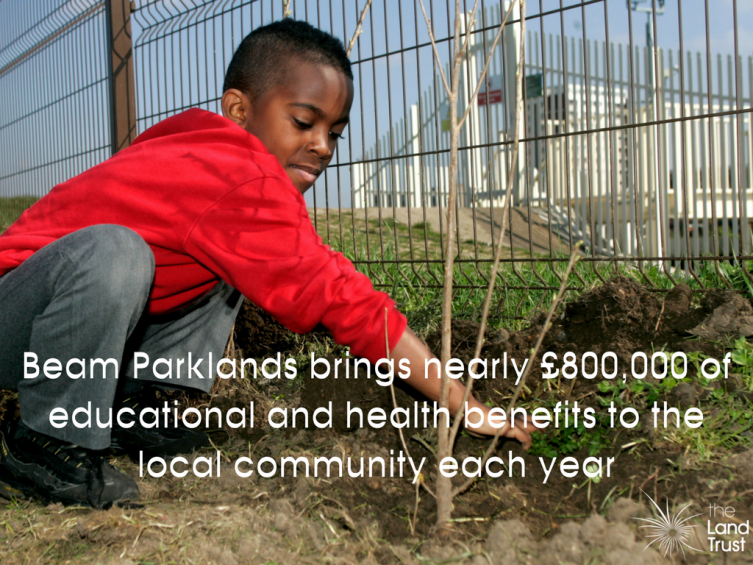 We know that our green spaces provide multiple benefits to local communities and wider society. 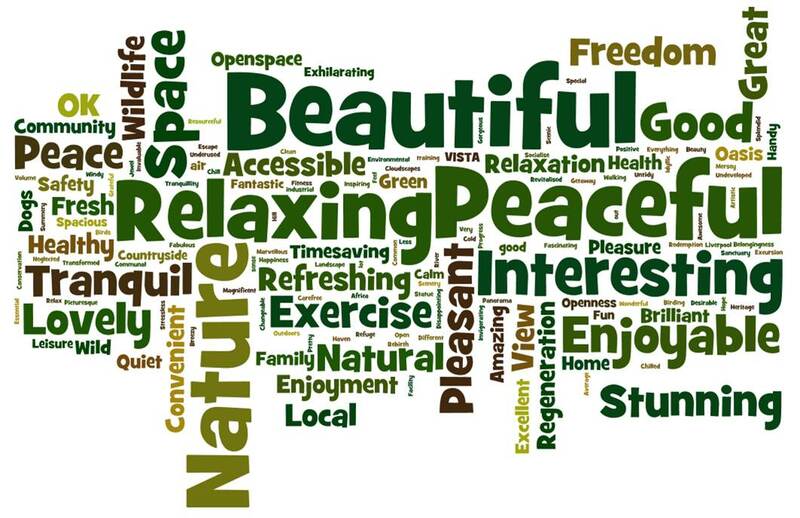 And we know that these benefits have a value. 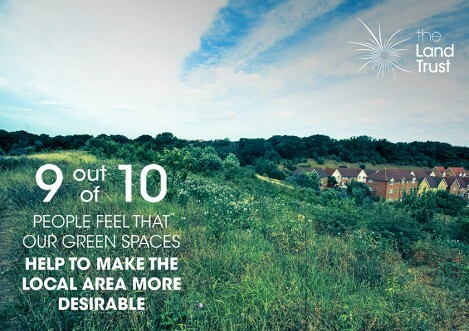 To further understand their impact, we have worked with partners to research how people use our green spaces, how impactful our green spaces are and how they are valued. 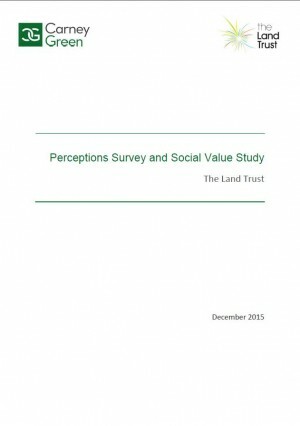 This value has then been translated into financial values. 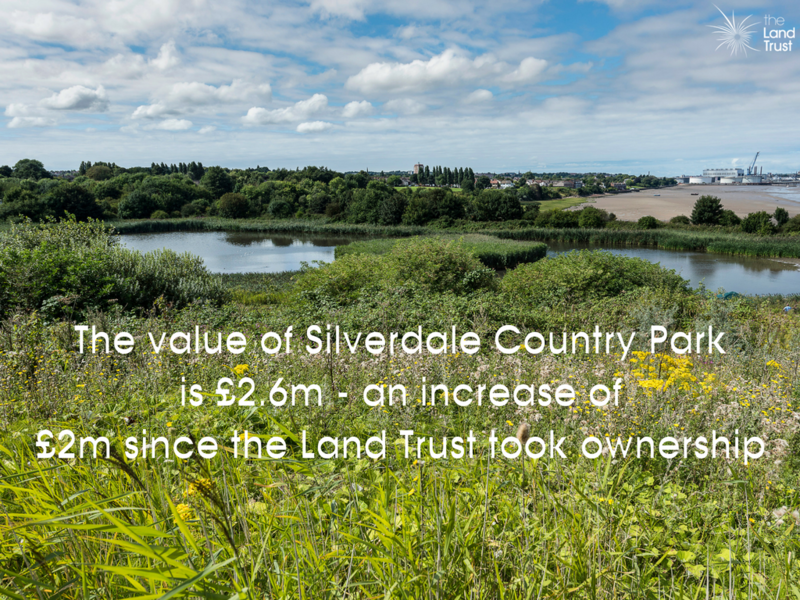 Since this is a common measure of value, we believe that by using this way of measuring the value will help society to recognise and understand how well managed green spaces are contributing to a strong economy and society. 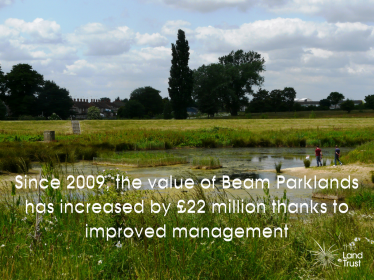 The ‘Value of our Green Spaces’ uses a social return on investment approach. 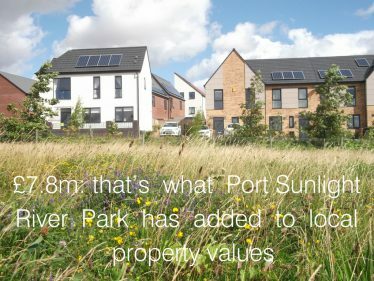 £7.8 million added to the value of houses within a 500 metre radius of the park – an average of £8,674 per property. 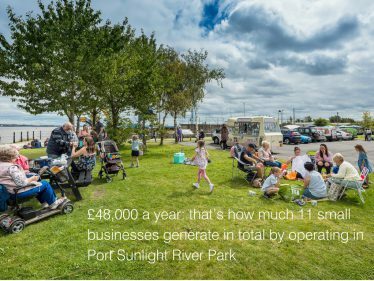 £48,000 annual revenue generated for the small businesses that operate in the park, such as dog walkers and ice cream vendors. 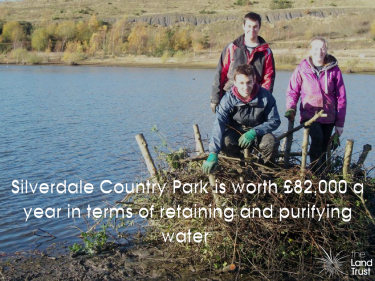 £38,000 a year additional revenue for other local businesses, where people have spent money while visiting the park. 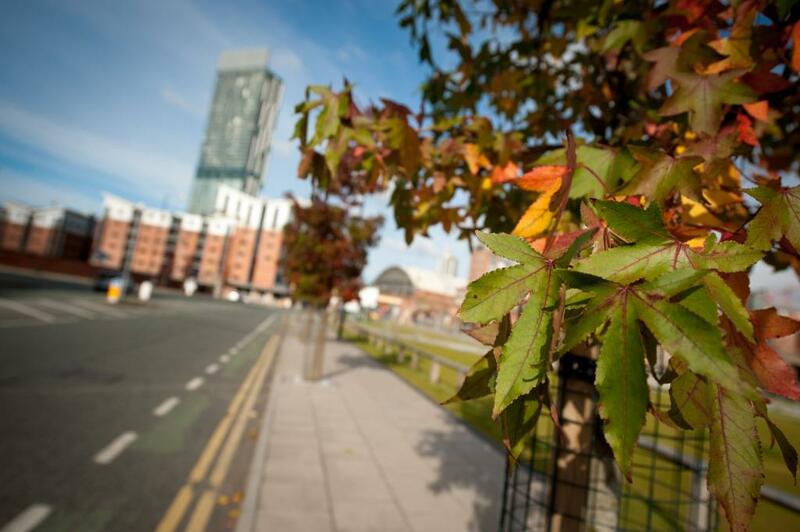 This report has been produced with the support of Alliance Manchester Business School, Autism Together and the TCPA. 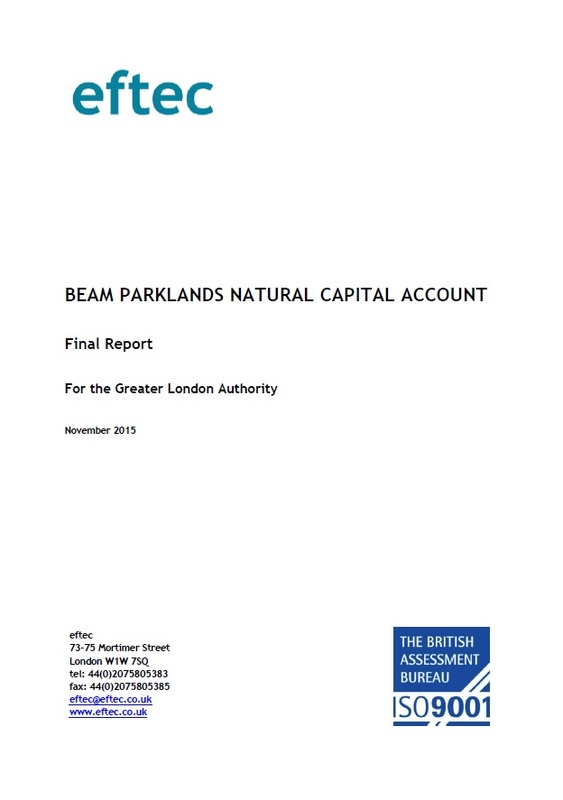 The report is at the bottom of this page, but here are some of the highlights. 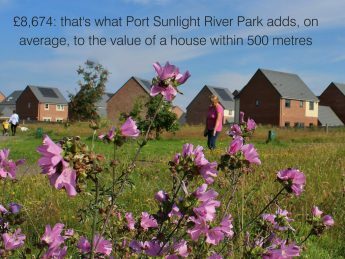 Our green spaces are more than just places for recreation or to help wildlife thrive – they also provide important functions to society which have an economic value. 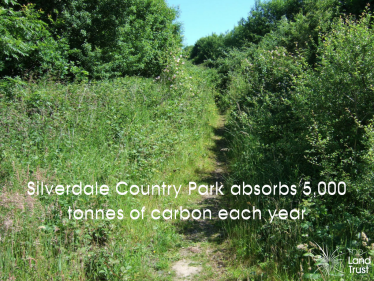 For example, woodlands absorb pollution and lock up carbon, which cleans our air and wetlands store water, reducing flows and help reduce the risk of flooding. 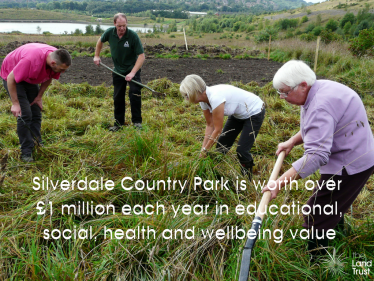 These functions benefit society and help reduce costs on local and wider communities, such as to the NHS, other public sector services and local businesses. 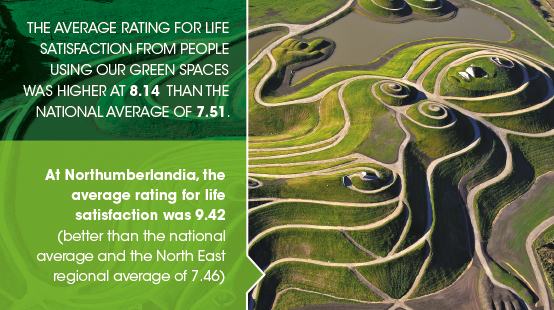 Tell the story that by looking after our green spaces enables them to perform these important functions which benefit society and the economy. 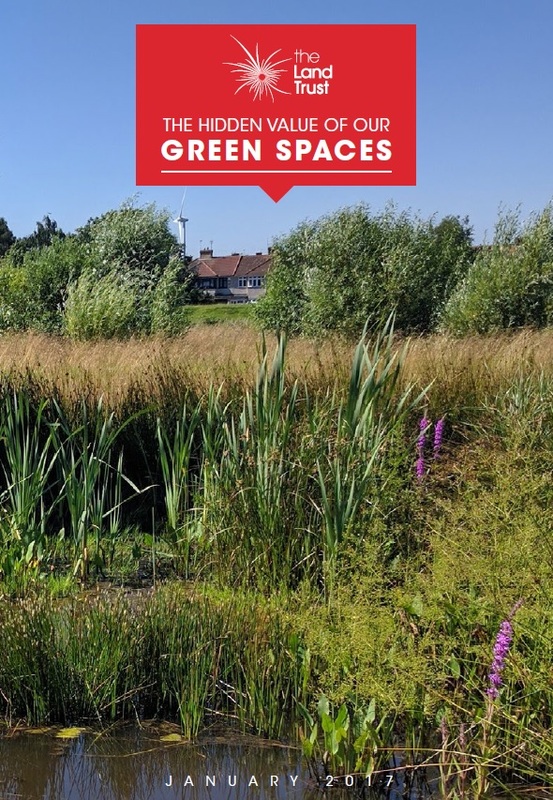 This report has been produced with support from Groundwork West Midlands, London Borough of Barking and Dagenham Ranger services, Interserve Consulting and eftec. 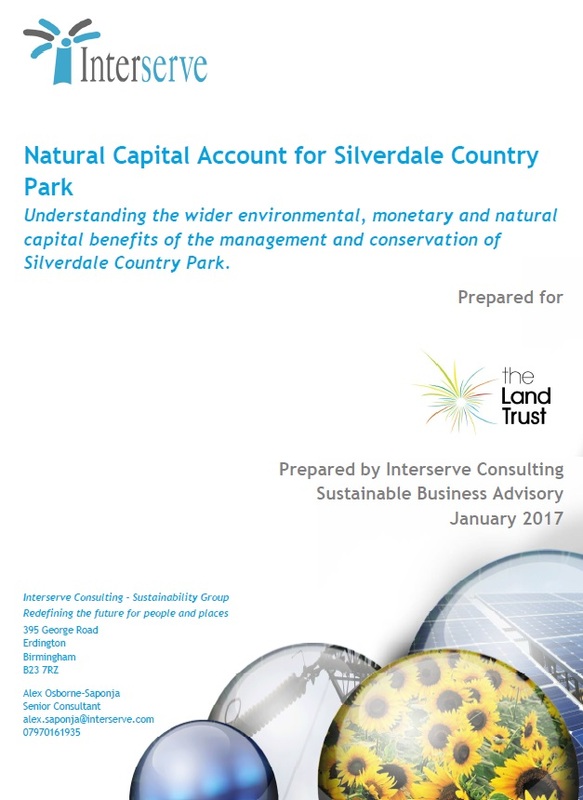 You’ll find the full document at the bottom of the page, but here are some highlights. 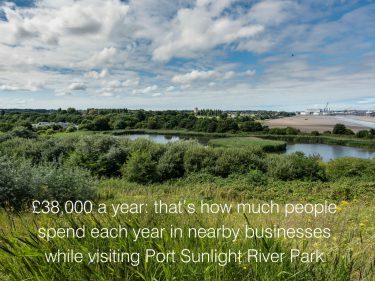 Our parks, nature reserves and other open spaces provide people with accessible areas where they can reap the benefits of the natural world. 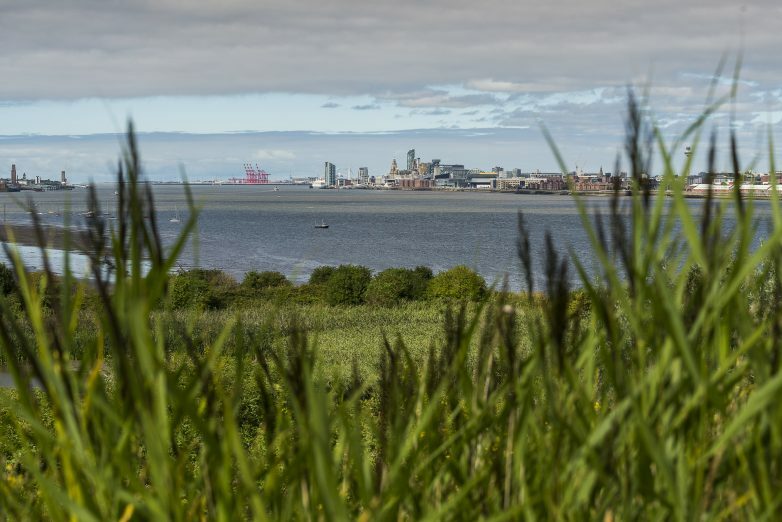 Visitors have told us all about why they love the green spaces close to them, and our report highlights how they help keep us fit and healthy, and support local economies. 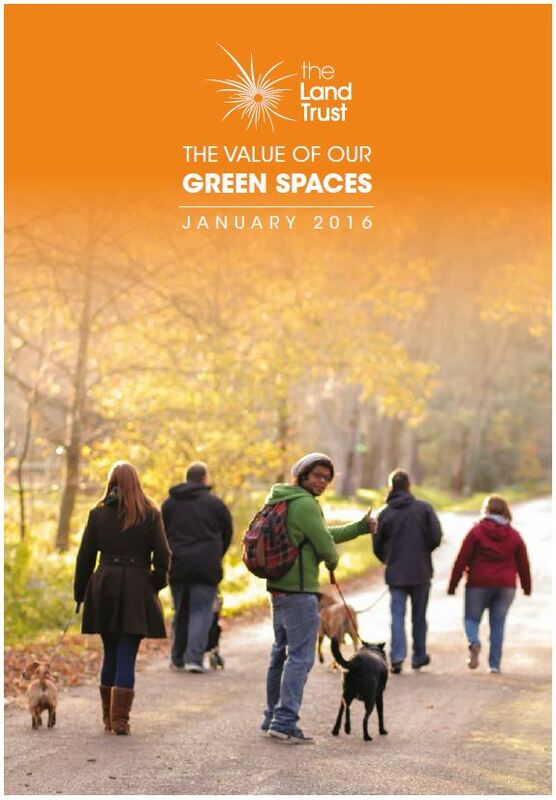 This report is using a social return on investment approach, which incorporates results from a perceptions survey of people who use our parks, how they use our parks and how they value them, as well as our approach to managing our green spaces. 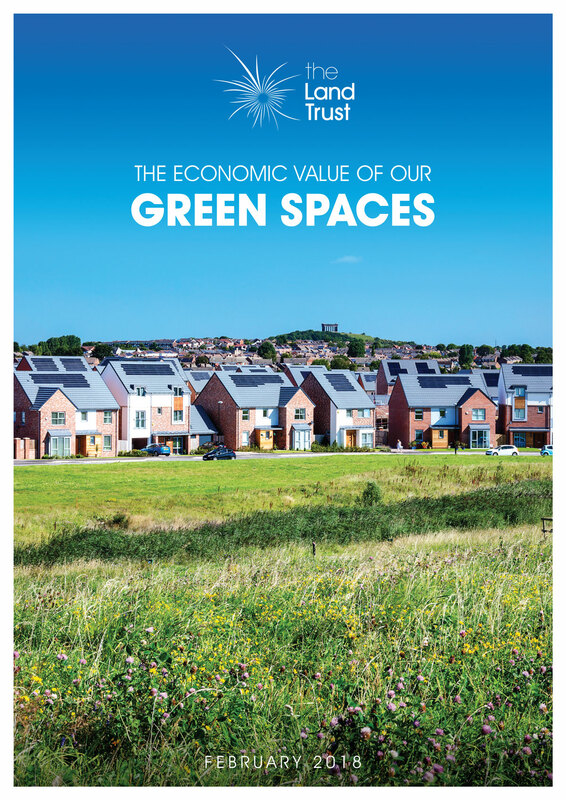 The outcomes are translated into financial terms which enables us to demonstrate the benefits our green spaces have on society and the economy. 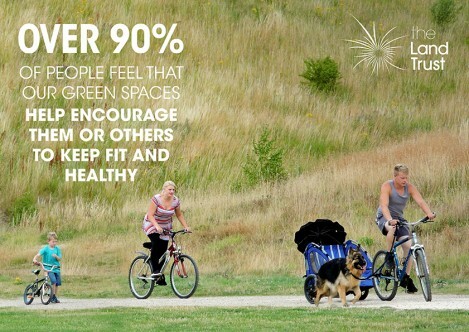 98% of people at Northumberlandia feel that the park encourage them or others to keep fit and healthy. 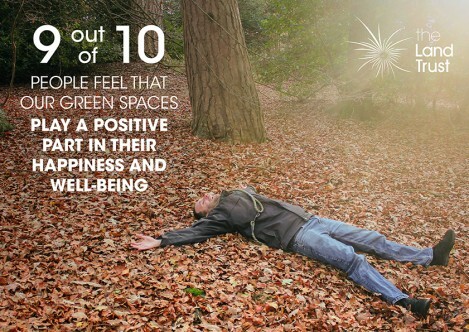 96% of people at Elba Park feel that the park plays a positive part in their happiness and wellbeing. 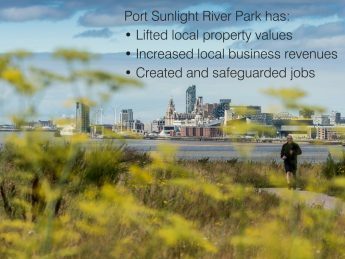 96% of people at Elba Park and 95% at Port Sunlight River Park and the Countess of Chester Country Park feel that the parks help make the local area more desirable.